Attach your GoPro to the front or side of helmets. 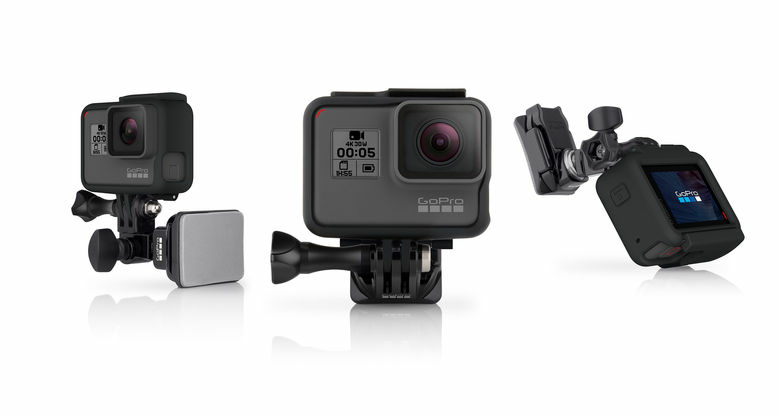 Compatibility: All GoPro cameras Allows for low-profile positioning of your camera on the front of your helmet, like a headlamp. Also extends the camera out in front of the helmet for self-portrait videos and photos.